The Art of War, The Prince, and The Book of Five Rings are three historical pieces that deal with strategy. The Art of War is an ancient Chinese military treatise, and each chapter within the treatise is devoted to a distinct aspect of warfare and how that applies to military strategy and tactics. The Art of War remains the most influential strategy text in East Asian warfare and has had a profound influence on East Asian and Western military thinking, business tactics, legal strategy, and beyond. 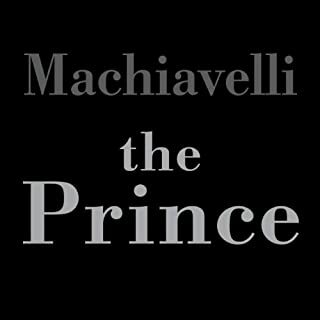 Machiavelli composed The Prince as a practical guide for ruling an empire. Within his treatise, Machiavelli aims to provide strategies on how to govern a nation, conquest of new territories, and dealing with integration of the peoples of new territories. Machiavelli also lays out his strategy for defense, military, and the qualities a prince should have to govern properly. The Book of Five Rings is a Japanese text that has been regarded as a treatise on the strategy for winning. The five chapters, "rings", refer to the idea that there are different elements of battle, just as there are different physical elements in life. The Book of Five Rings was known as the holy grail for samurai; it lays out strategy on how to defeat an enemy by using tactics such as throwing them off guard and creating confusion, among other techniques. 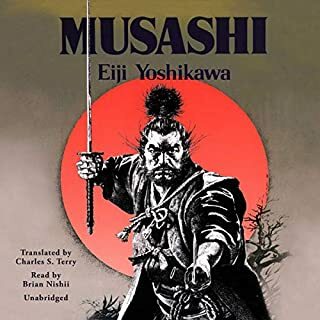 Musashi may have been the greatest swordsman that ever lived. 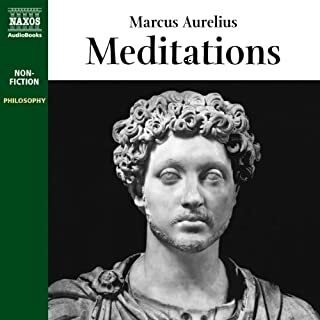 His prowess with a blade and understanding of all things martial are poorly reflected in his writing, since one cannot fully grasp his meanings from text alone. Only a direct student of his could receive such a blessing of knowledge, and few of them were ever able to comprehend it fully. Musashi wrote this text in five pieces, which run from Earth, Wind, Fire, Water, and the Void. Each section describing seperate aspects of battle, be it in solo combat or all out war. His message is still intensely viable today, but in essence it is about minimalizing yourself. Do not at flourish, do only that which is necessary. Practice with a longsword in each hand simultaneously, so that you are ready to defend from all sides; and so on. He is a genius. Pair his writings with Sun Tzu's and you may get a greater grasp on how to survive and dominate in your life. This text has been around since about 1645, and it still speaks to the modern man. The Art of War is one of my bi-annual books that I go to every other year and read. Some of the others are the Book of Five Rings, The Prince, and Leadership Secrets of Atilla the Hun. Yeah, February is a fun month for me. Even though I have read this book more than 100 times I always walk away from it with a fresh perespective and something new. 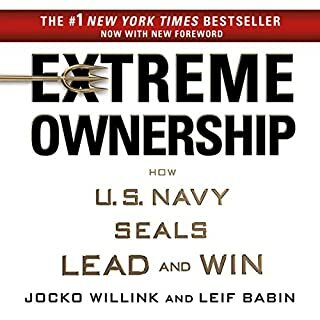 You can look at this as a military guide if you want to, but I see it as a way of life. Hints, tips, and tricks for maintaining balance in a rocky world. There is a reason this book has lasted so long; it is as relevent today as it was centuries ago. There are numerous life lessons that you should adhere to steadfastly. The Prince is one of the best "How to" guides that has ever been written. It basically tells rulers how to control their populace, but what most people miss out on is that NM calls for them to mitigate their cruelty and suspend their sloth. Machiavelli had endured lazy rulers in his own city and knew firsthand that a ruler should be able to make decisions in a quick and timely manner. He loathed laziness or people who relied on chance to get out of situations (that were usually of their own doing). 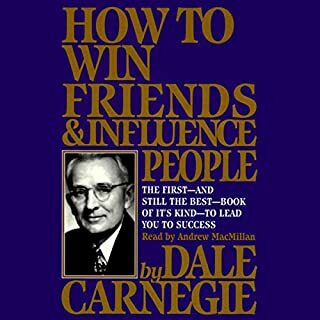 There are many reasons that this book is still so well known today is the brutal honesty in which he lays out the factors that are needed to rule. I think my favorite has always been his advice in that you cannot be neutral on a topic. You have to pick a side. The text's lifespan speaks for itself, and without a doubt is worth reading even if you do not agree with what is being said. As a combination of all three of these books it is a treasure to have. I enjoyed this immensely. Kollins does a good job narrating. He is easy to listen too, and keeps your attention. Which is impressive, since the text, while fascinating, can come off a little dry if not read properly. So, Kollins keeps you entertained as well as infotained. Even though I did receive a promo code for this review it in no way influenced my considerations of the material, and in fact, inspired me to be more honest. In fact, getting a code generally makes me harsher as a reviewer as I am more often concerned what someone like Me will decide based on my review. There is a reason a work of literature becomes a Classic and maintains its worth to present and future generations. wisdom they offer and to prepare our future leaders. The Narrator did a good job in presenting the material. These three books are old classics and have much to offer any listener. The reader has good delivery. My only complaint is the quality of the recording. The volume feels inconsistent, like they used a bad microphone. Still, not bad. 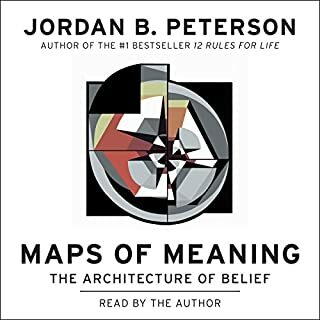 I was given a free copy of this audiobook by the author/producer in exchange for an honest review. This is a great collection of strategy guides performed very well by Kevin Kollins. I struggled through The Prince, it is my least favorite of the three, but the collection as a whole is solid. These books are a great study in sound logic. Each book is a classic and offers it's own wisdom. I have always wanted to read the books but could never get "into" them. However, listening to someone read them makes a difference. The narrator did an excellent job reading these books and read at a nice pace. crackles, drops, splutters: terrible audio quality. Why? Great choice for spending your credit. Getting all 3 books for 1 credit is definitely worth it. Kevin Collins does a great job narrating with a History Channel-worthy performance. 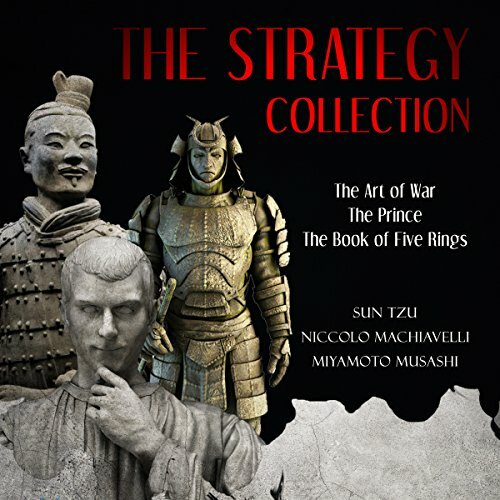 The Strategy Collection: The Art of War, The Prince and The Book of Five Rings was a good read. It consisted of; The Art of War by Sun Tzu, The Prince by Niccolo Machiavelli and The Book of Five Rings by Miyamoto Musashi. They are three historical books that deal with strategy. These were great books for anyone who wants to learn more about strategy, war and governing territories.